ST. GEORGE — The question “What happened to you?” helped save Suzanne Leonelli’s life in a way she thought would never happen. It opened the floodgates for her to share her story. Leonelli, the CEO of Southern Utah-based The Learning Center for Families, grew up in a small town in Kansas where her high school graduating class consisted of 15 students. There she was faced with being sexually abused as a child for years. She is also from generations of poverty and has experienced homelessness. “I remember we’d go days without eating,” Leonelli said. She took a job for Prevent Child Abuse Utah around eight years ago. During her eight months at the organization, which works to prevent child sexual abuse, Leonelli said, she spiraled out of control. The trauma from being sexually abused by a family member as a child came flooding back even though she thought she had dealt with it. 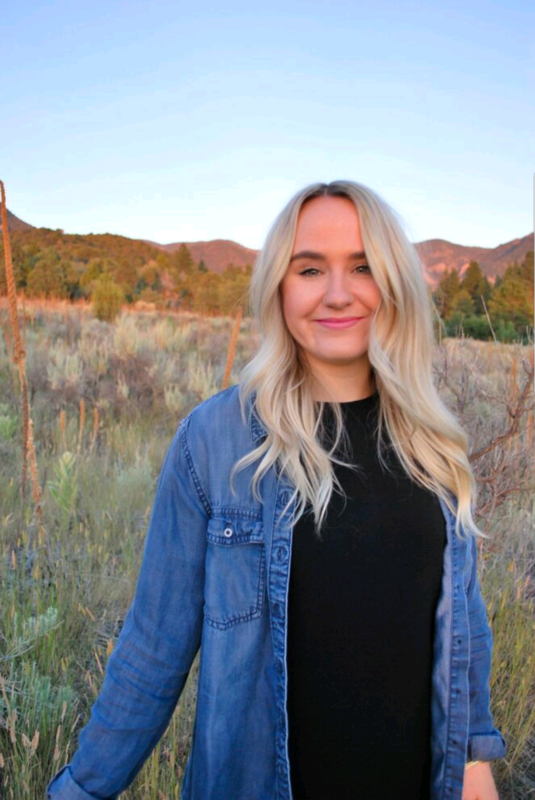 While working for Prevent Child Abuse Utah, Leonelli became familiar with the Adverse Childhood Experiences study, which is one of the largest studies pertaining to child abuse and neglect and how it affects children later in life. The questionnaire from the study features 10 questions intended for adults to answer about their childhood. The more adverse experiences, or ACEs, a person has, measured in the questionnaire on a scale of 1-10, the more likely he or she will experience alcoholism, depression, sexually transmitted diseases, suicide attempts, adolescent pregnancy, poor academic achievement, et cetera. “On that scale I would say I have eight, arguably nine, ACEs,” Leonelli said. 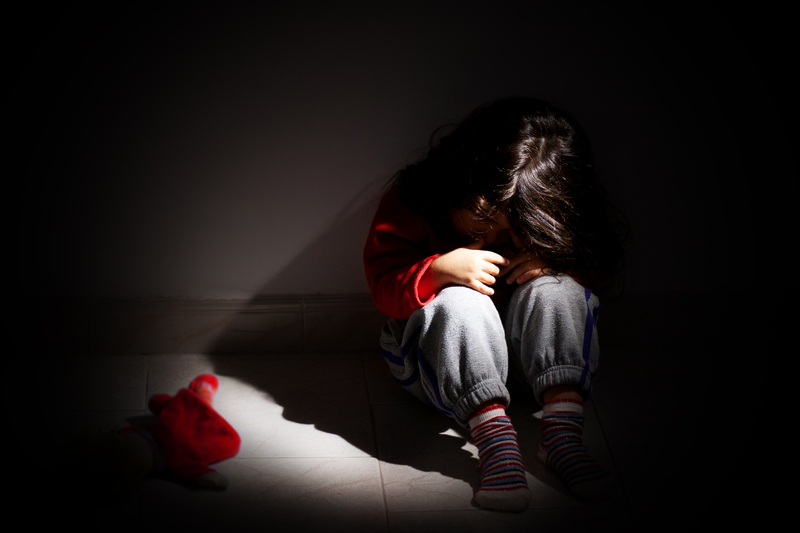 The questions ask about experience with physical, verbal and sexual abuse as well as homelessness, mental illness, imprisonment and family separation. While growing up, Leonelli was painfully shy to the point that it was debilitating. She would become sick if she had to speak or read something in front of her class during her younger years of schooling. “I was just so sick because I didn’t want to draw any attention to me,” she said. Although achingly shy, school became an escape for Leonelli. Her family didn’t see the value in education; no one in her family’s history had attended college. Going to school allowed her a chance to get out of her situation, even if it was only for less than half a day. She said she knew having an education would help her get out of the situation she was in. She later went on to attend college, receiving her bachelor’s in political science and eventually a master’s degree in administration, counseling and educational studies. Even to this day, she said, she still doesn’t think her family understands the value of education, which helped her out of poverty. Leonelli never thought she’d share her story, let alone want to. But after people noticed her spiraling out of control around eight years ago and someone asked the question, “What happened to you?” she realized she had the support necessary to share what she went through. And now as the CEO for The Learning Center for Families, she said, what she went through helps her better help families. As CEO, Leonelli makes sure her staff has all the training, tools and funding to help families going through the same situations she went through. Everything the center does is geared around prenatal to children up to age 5. The center starts programs early in life, she said, because 80 percent of brain development happens within the first three years of life. Other aspects the center focuses on include finding the cause of toxic stress in the home, attachment and bonding between a child and his or her parents, parenting skills, stress reduction and enhancing a child’s circle of influence. The center’s staff also utilizes the ACE questionnaire to better understand what situations are happening in the home. Leonelli acknowledged they can’t change the way parents were raised as children, but the staff can help influence what environment those parents’ children grow up in.